The only thing that isn't funny about our hilarious online Defensive Driving Course is the great LOW PRICE! New Jersey Cheap Defensive Driving Course is quick, easy to follow, and available to you 24/7. Finish our comedy traffic course at your own pace, signing in and out of the program as many times as you like. We'll email your Certificate of Completion, or send it in the mail. It couldn't be any easier! Cheap Mature Driver Course is an entertaining and informative online traffic safety course for older drivers (over the age of 50) in New Jersey who are looking for a discount on their automobile insurance premiums. 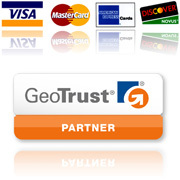 Our payment gateway is completely safe and secure. We also accept all major credit cards. New Jersey Cheap Defensive Driving Course reads like a dream! It's entertaining, informative, and loaded with informative photos, colorful charts and illustrations, and video clips. Our program is easy to use, even if you're new to the Internet. So grab a soda and some snacks — you're sure to enjoy this course! This course has been approved by the New Jersey Motor Vehicle Commission (NJMVC). Register for the 6 Hour Defensive Driving Course Now! If that doesn’t sell you then maybe the price will. The course only costs $27.95! (original course price is $37.95 before instant savings). That’s right, we’re a bargain! 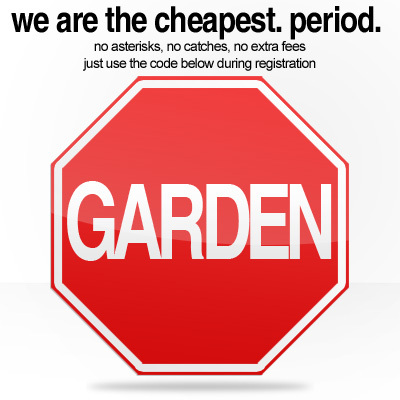 So sign up now and get started on New Jersey’s funniest online traffic course!